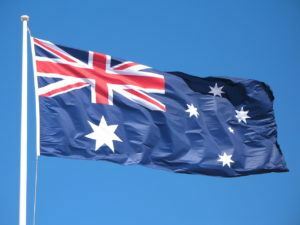 London, England has been named as the host of the 2019 World Para Swimming Championships, which will be held from September 9th to 15th, World Para-Swimming has announced. As recently as two weeks ago, Para-swimmers that we spoke to still had been given no word as to where or when the World Championships would be hosted, even within 6 months of the event’s start. London serves as the replacement for Malaysia, who were stripped of their hosting rights over their refusal to grant Israeli athletes visas to attend the meet. 2019 will mark the 2nd occasion on which the event will be hosted in Great Britain after Glasgow hosted the 2015 edition. This will be the 10th long course edition of the meet since 1990. This is the 2nd-straight version that has required a last-minute re-envisioning. 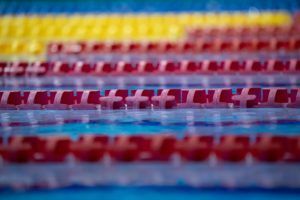 The 2017 World Championships were postponed after a massive earthquake hit Mexico; when the rescheduled version was swum, it was with a significantly-decreased attendance. The meet will be held at the London Aquatics Centre, which was the host venue for the 2012 Olympic and Paralympic Games. 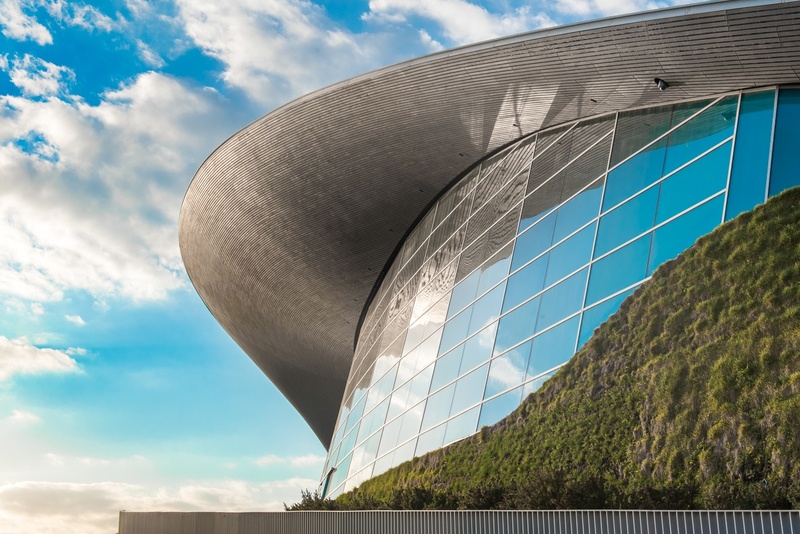 The $269 million facility was originally built with a capacity of 17,500 for the Olympics and Paralympics, which was reduced to 2,500 after Games. 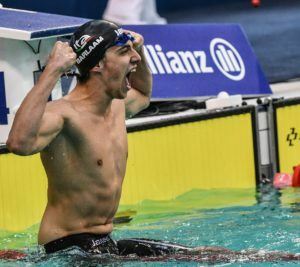 600 swimmers representing 60 nations are expected to compete in the 2019 World Championships, which is a qualifying event for the 2020 Paralympic Games. Qualification spots are awarded to countries, not athletes, at the World Championships. 148 spots for males and 130 spots for females will be directly awarded based on the World Championships out of 340 and 280 quota spots, respectively.